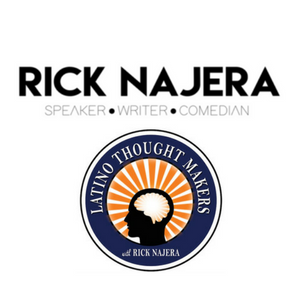 Welcome/Bienvenidos! 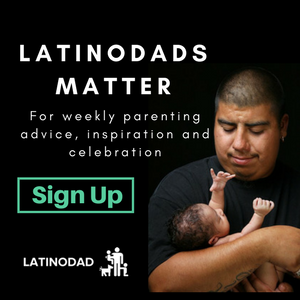 We are excited to launch LatinoDad Profiles – Interview Series where we have conversations with everyone from trailblazing Hollywood celebrity fathers to the local and global leaders in the reinforcement of healthy fatherhood, parenthood and manhood in our communities. 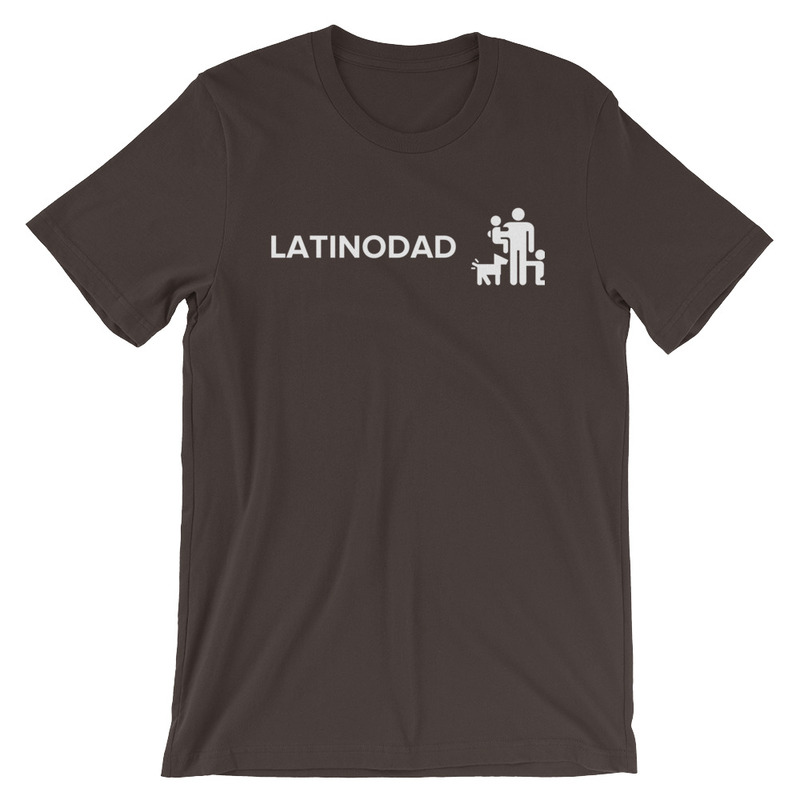 LatinoDad looks forward to engaging you with fresh perspectives with our coveted leaders…men who like you, embrace their most important role, as FATHERS. Adelante! Promundo was founded in 1997 in Latin America, Brazil, where Gary Barker had already adopted the country as his own, fluent in Spanish and Portuguese and living with his Brazilian wife. 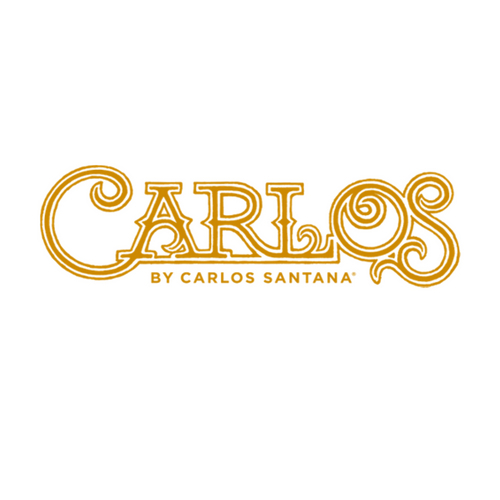 While working with UNICEF to advocate for at-risk, disadvantaged, exploited South American youth – his experience and observance in particular with the treatment of young girls, led to the discovery of unhealthy gender equality in highly patriarchal and violent South American societies. Twenty years later, Promundo is a leading global non-governmental organization (NGO). Promundo’s approach has been making change at multiple levels through formative research and rigorous evaluation, its implemented evidence-based educational and community-wide programs and partnering with women’s rights groups as well as advocacy with institutions and governments to adopt policies and scale up programs that reinforce personal and social change. One of many of Promundo‘s impactful programs is the MenCare Campaign which reaches about 40 countries. Every two years MenCare (Co-coordinated by Promundo) releases a landmark analyses of global fatherhood and caregiving with the annual State of the World’s Fathers report. This film, produced by Promundo, illustrates what interventions have proven to be effective when engaging men and boys in advancing gender equality and preventing gender-based violence, from the health sector to the workplace. 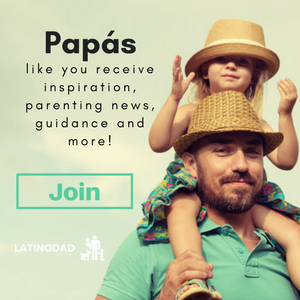 This year, LatinoDad is presenting the LatinoDad Summit 2017 – we are honored to have Promundo as a Cause Partner.